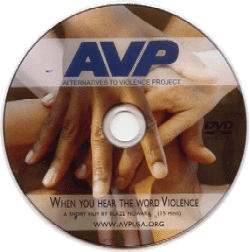 When You Hear the Word Violence – AVP-USA, Inc. 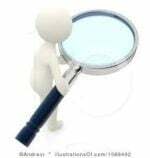 Promotional video produced by Blaze Nowara. Not copy-protected. Please copy at will.